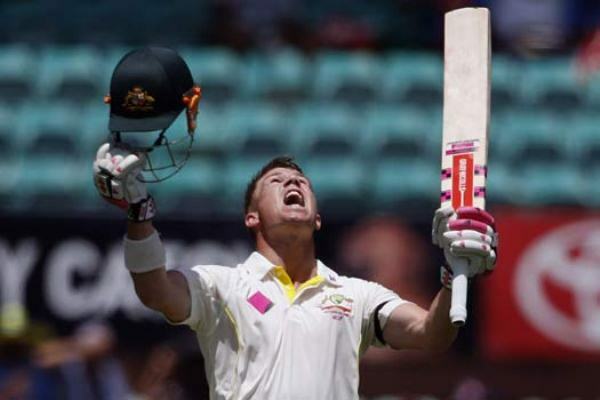 There is no doubt that David Warner is a destructive batsman; however despite making his ODI debut three years before his Test debut, he was never the accomplished One Day International (ODI) opener and was more successful at Test level. That is quite ironic given his style of play, but his record shows how he excelled in Tests and never really did as well in the ODIs, during the initial part of his career. In five years, between his ODI debut in January 2009 till the end of 2014, Warner played 50 matches, in which he managed only two centuries. His average during this period was a meager 31.4. That average was a good 17 runs below his Test average. 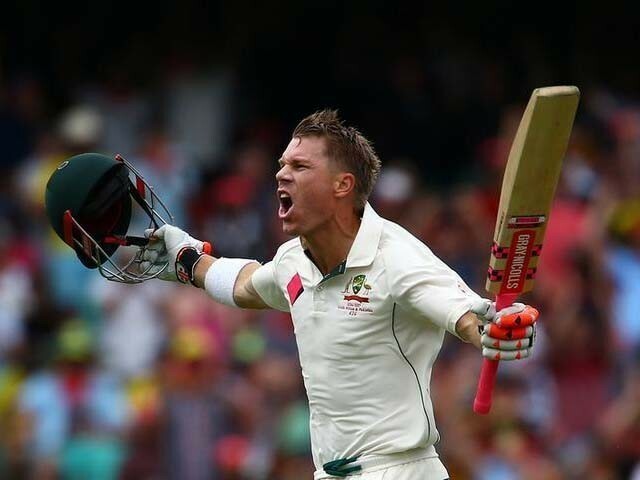 Australia’s David Warner celebrates reaching his century during the first day’s play in the fourth test against India at the Sydney Cricket Ground (SCG). He made his Test debut in December 2011, and in his first three years of Test cricket, he played 35 matches, scored 13 centuries, and averaged a healthy 48.1. Warner was a nightmare for Test bowlers. He played Test cricket the modern way, in aggressive fashion, and scored big for Australia. But he never really replicated the same success in ODI cricket. 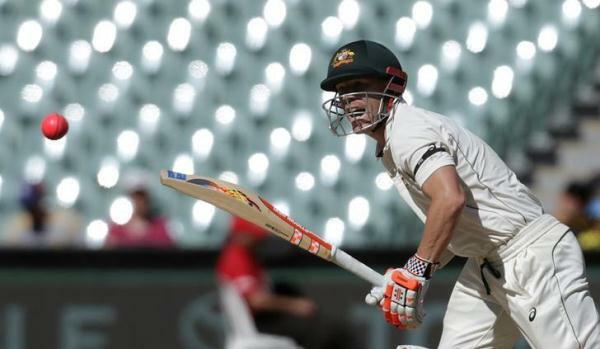 Australian batsman David Warner plays a shot during the fourth day of the Third Test cricket match in Adelaide. Right now, Warner is having his most prolific ODI summer ever. He has scored five centuries in his last 10 ODIs, which is the most centuries for an Australian batsman in an ODI season (equal with Matthew Hayden). Warner started the year 2015 with his third ODI century, and he has never looked back since. In 42 ODIs since the start of 2015, Warner has amassed over 2,000 runs at a phenomenal average of 58.6. He smashed 10 centuries during this period and six half centuries, and has been averaging almost double of what he did in his first five years of ODIs, in ODIs over the past two years. He has taken his ODI average from 31.4 at the end of 2014 to just over 43. In fact, his turnaround has been so awesome that he is the leading run scorer in all ODIs played in the past two years, since January 1, 2015. 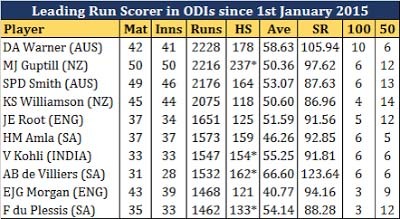 No one has scored more runs or more centuries in ODIs than Warner has in the past two years; and only AB de Villiers has a higher average and strike rate than he does.